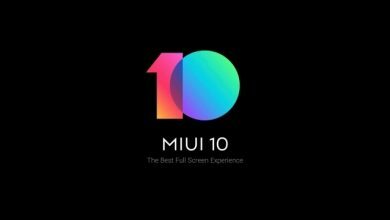 Xiaomi unveiled MIUI 9 few weeks ago in China and now they have finally released the Global beta Rom. The MIUI 9 has bring lots on newly added features like the split screen mode, New icons, New animations, deep level system optimization and many more. 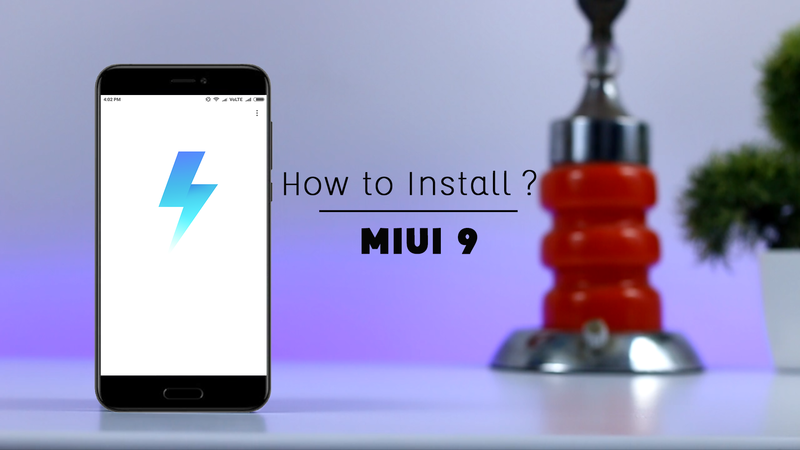 So if you guys are impatient as me and wanted to try out MIUI 9 right now then you are watching the right video. 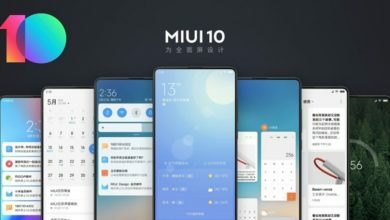 Now before we get started I wanted to make this clear that as of now MIUI 9 is still in beta and the OTA update is not arriving any time soon for your Xiaomi devices. But in my testing I found that the MIUI 9 Rom is pretty stable and everything is working just fine. Now the MIUI 9 is rolling out in 3 batches. The First batch of supported devices are Redmi Note 4/4x and Mi6 which has been released to public on 11th August. These are the supported devices for the final batch (Redmi 2 / Redmi 2 Prime / Mi 3 / Mi 4 / Redmi Note 3 Qualcomm / Redmi Note 3 Special Edition / Redmi Note 4 MTK / Mi 4i / Redmi Note 2 / Redmi Note Prime / Mi 2/2S / Mi Note / Redmi 3/Prime / Redmi 3S/Prime / Redmi 4A) which is expected to release to in late September. Now at this time MIUI 9 is only available for Redmi note 4x and Mi 6. So I will be using my Redmi Note 4x, but as I said before that this method will also work with other Xiaomi devices too. 2- You should have pre- installed TWRP recovery. Now once that is done boot your device into TWRP recovery mode and for that first switch off your device. Now press and hold volume up + power key until you see the mi logo, this will basically boot your device into TWRP recovery. 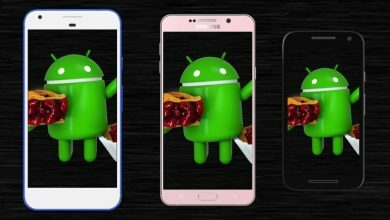 So, after successfully booting up into twrp recover y The first thing that I always recommend is to make a backup of your current rom because in case you don’t like the rom or you want to go back to your previous rom then just go to restore section and from there you can restore the previous rom it’s as simple as that. So, after backup is done go back and click on wipe then advance wipe from here select dalvik, system, data, cache and swipe this blue button to right this will basically wipe the system partition and make your device ready for rom installation. Once that is done go back and click on install and navigate the rom zip file which we download earlier and select it, now again swipe this blue button to right in order to flash the rom zip file. 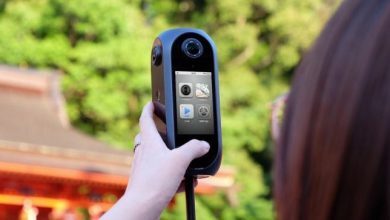 The installation will take anywhere between 3 to 5 minutes so just relax, once the installation is done a pop up will appear which says “no os is installed” just over looked that and swipe this to reboot your device. Now again the first boot will take around 5 to 10 minutes which is quite normal, so wait till the boot is finish. Now as you can see we have successfully installed the MIUI 9 Rom on our Redmi note 4/ 4x. So just setup your device and enjoy the new MIUI 9 which brings lots of new changes and features to the table. In my usage I pretty much liked the Rom its fast and responsive as you would expect from a new update and it also offers some really cool new features. What about the Redmi Pro? !